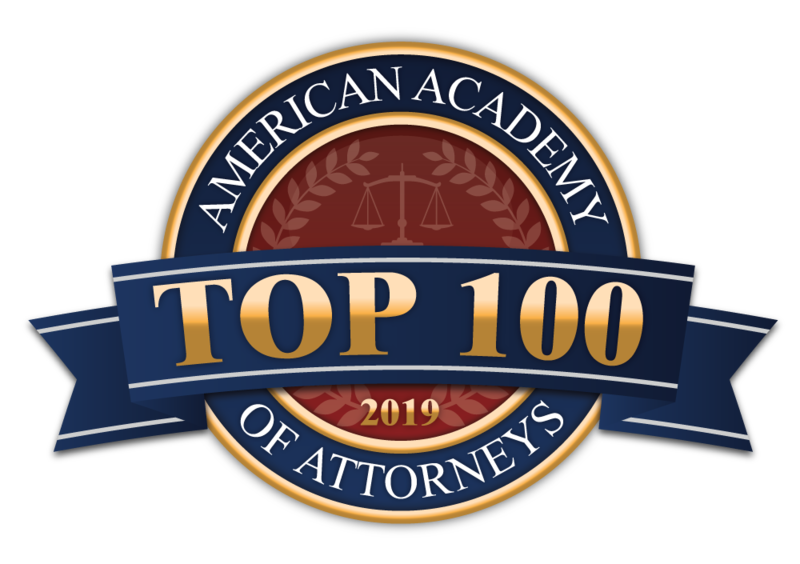 Patrick McMenamin has devoted his career to helping injured persons and their families and is committed to obtaining full and fair compensation for each client he represents. For the last twelve years he has successfully represented over 1,000 clients. His background, education and experience give him unique insight into the fair value of each case. In 1996, Mr. McMenamin defended insurance companies against personal injury lawsuits. 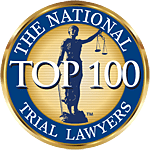 After learning the strategy and tactics used by the insurance industry to delay, deny and minimize personal injury claims, Mr. McMenamin quit and chose to help injured persons and their families. 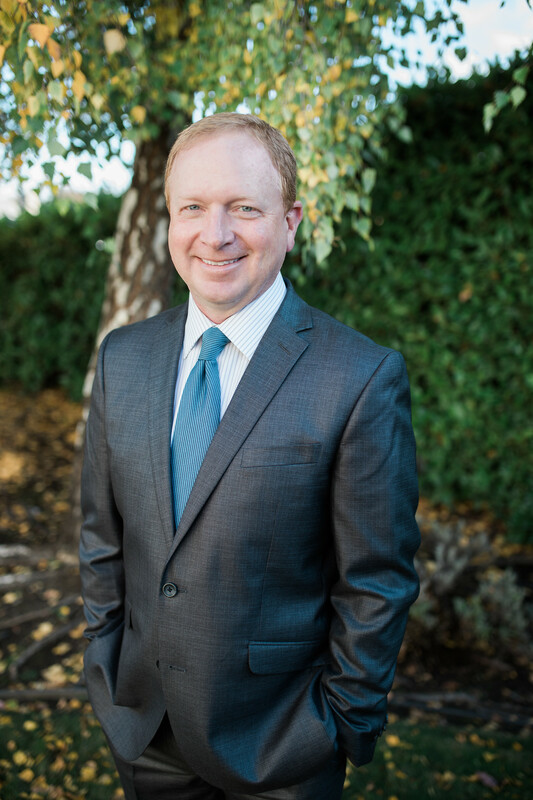 A member of the Washington State Bar Association and an Eagle Member of the Washington State Association of Justice, Patrick graduated from Washington State University in 1993 and Seattle University School of Law in 1996 and received his Juris Doctorate. He has also been designated a “Rising Star Attorney” by Washington Law & Politics Magazine. In 2014, he was nominated the “Best of the Clallam County” in the Peninsula Daily News.